We work with our clients to shoot and produce video content for every part of the Buyer’s Journey. It’s in the numbers. 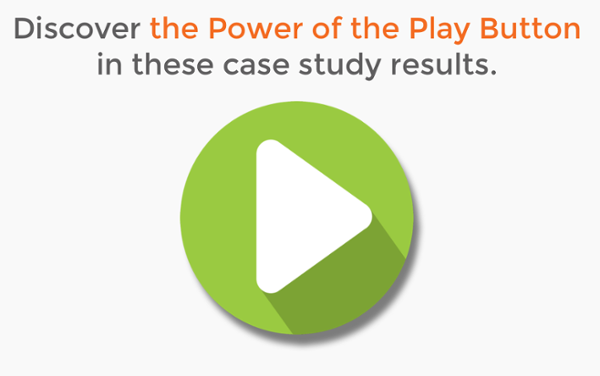 Video boosts marketing and sales results.